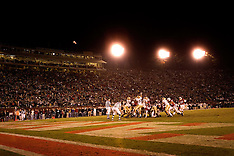 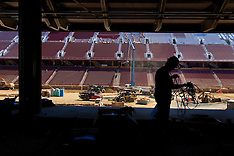 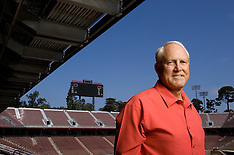 Photographs of sports: environmental portraits, action, feature, and stadium construction. 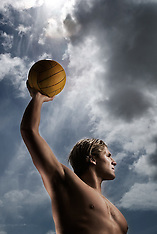 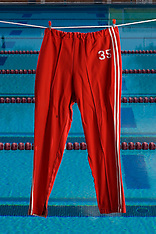 Environmental and conceptual portraits of professional and collegiate athletes. 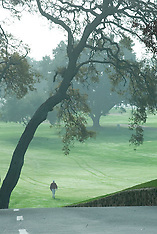 Photographs of a golf course: details, panorama, putting, and walking.